These General Conditions of Contest (GCoC) are the standard regulations which apply toall European Bridge Championships and other tournaments held under the auspices of the European Bridge League (EBL). 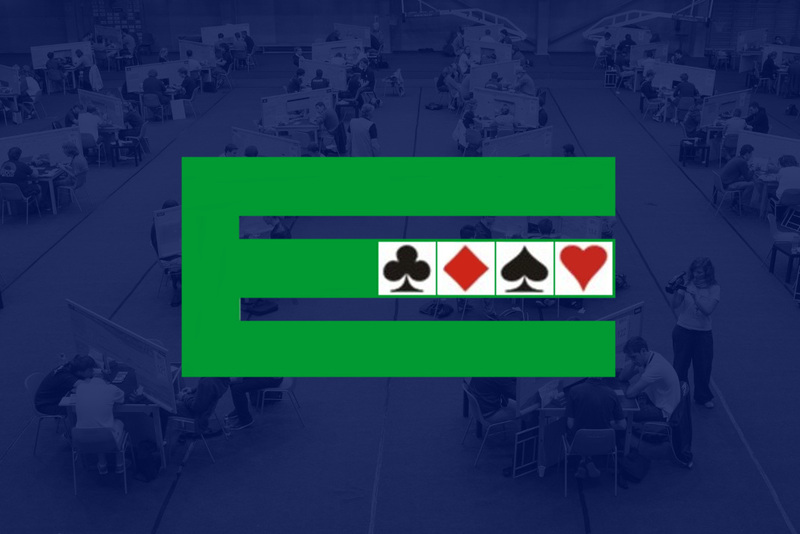 the EBL Anti-Doping Regulations, the EBL Systems Policy, the EBL Alerting Policy, the EBL Policy on Psychic Bidding, the EBL Bidding Box, Bridgemate and Screen Regulations and the EBL Appeals and Review Regulations are part of the Conditions of Contest for every European Bridge Championship. The EBL also issues Supplemental Conditions of Contest (SCoC) further to regulate any European Bridge Championships in accordance with their characteristics.